Stance is outrageously good at making socks look tight. Feels like I should run faster in these. I probably won’t, but that’s what it FEELS like. We’ve seen Hunter Pence in these. Shop at the link (team socks 4 dayz). 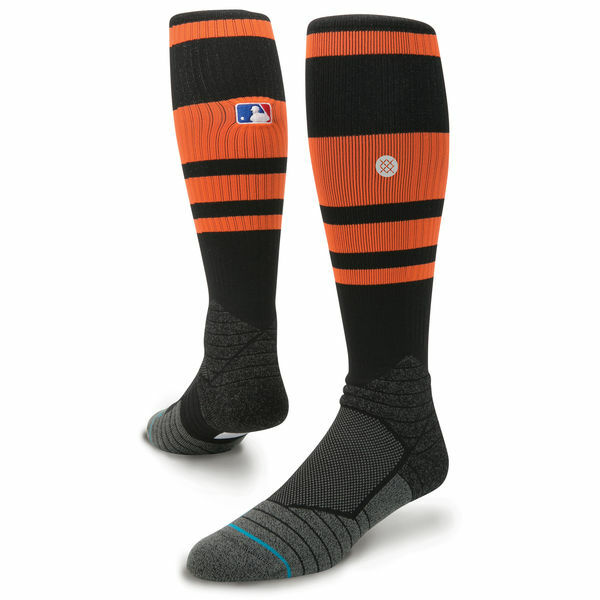 Categories: Gear, San Francisco Giants, Hunter Pence, Stirrups/Socks.